Local representatives Senator Dawn Buckingham and State Representative Stan Lambert are stepping into the debate over school choice programs. Senate Bill 3 would allow low-income parents to use tax dollars to send their children to private or religious schools. The second half of the bill allows businesses to receive tax credits for contributing to scholarships. Both Gov. Greg Abbott and Lt. Gov. Dan Patrick have supported the bill. But critics of the bill say the school choice program takes away money from public schools. The Texas District 71 Representative is working on legislation to help the Big Country, including a bill to help fund a convention hotel in downtown Abilene. 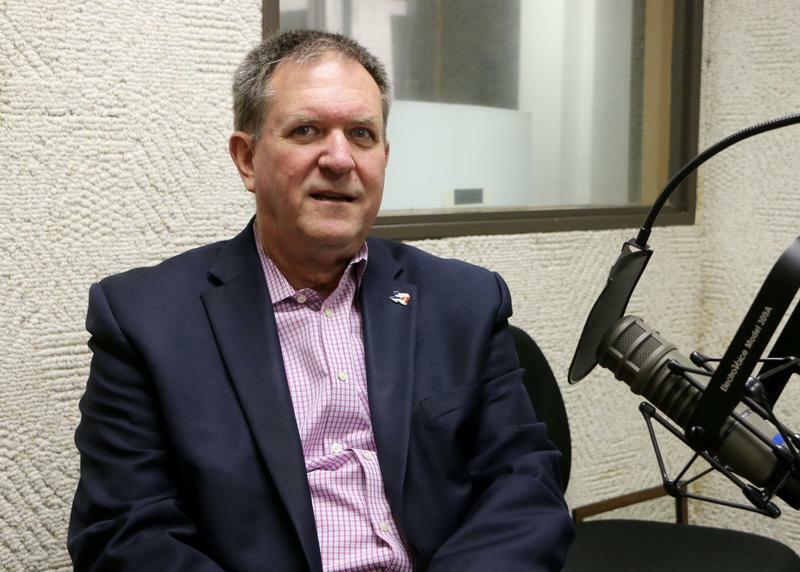 Stan Lambert, an Abilene native and former Abilene ISD board member, said the biggest issues in the Texas House revolve around money, so he's using his financial skills as a former banker to represent Taylor, Jones and Nolan counties. 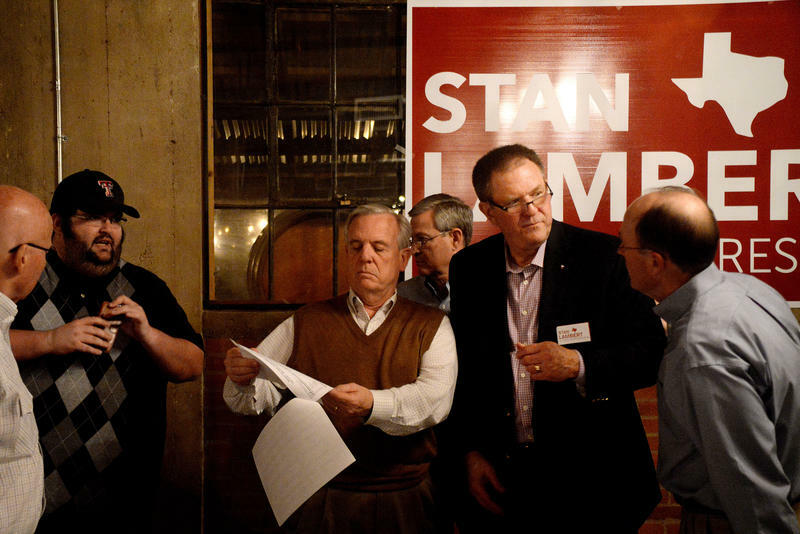 Stan Lambert won 52 percent of Republican primary voters in the Tuesday primary making him the Republican nominee for District 71 in the Texas House. He took victory over four other Republicans, Isaac Castro being his closest rival, with 21.6 percent of votes. Chris Carnohan took 12.3 percent, Brian Scalf 7.1 and Stacey Scaief 7.1. 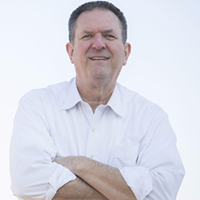 Lambert will face Democrat Pierce LoPachin in the November general election.